Publication: Manjul Publishing House Pvt. Ltd. When he was a young boy, Sachin Tendulkar's brother introduced him to a game which was to change his life and the lives of millions of Indian. The young boy was a natural cricketer but practiced for hours on end, standing strong when others would have fallen. His coach egged him on, challenging him to up his game. And he did, becoming more than just a star in the cricketing firmament. He went on to become the youngest Indian player in international cricket, winning the hearts of millions of fans as he blazed his way to century after century, rewriting record after record.In 2013, cricket fans around the world watched as the greatest player in the history of the game hung up his boots for good. With this book, his fans can now relive the story of the man they called the 'God of Cricket'. Never before was a cricketer so universally admired, loved and respected by team mates and opponents alike and never before has a sporting icon been raised so high by a grateful nation.In this long-awaited autobiography, readers will be able to see glimpses into the life of this living legend; and of the man behind the sport, the husband, the father and an extraordinary human being-- quiet, calm and with a rare humility. This is the story of Sachin Tendulkar, the most celebrated cricketer of all time in his own words. Sachin Tendulkar: Playing It My Way Book is not for reading online or for free download in PDF or eBook format. 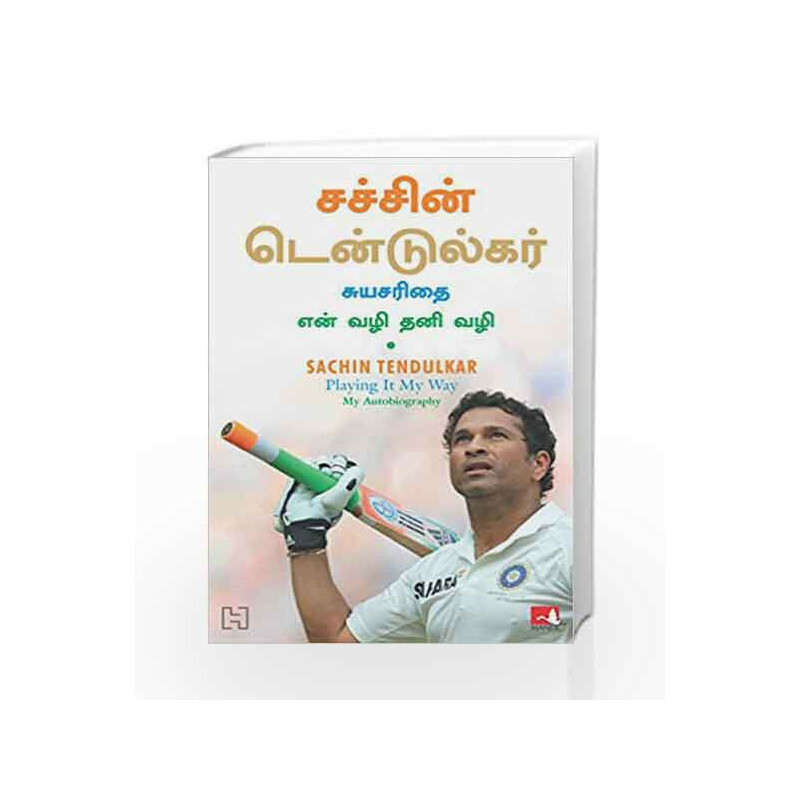 Table of Contents,Index,Syllabus,summary and image of Sachin Tendulkar: Playing It My Way book may be of a different edition or of the same title. Brand Manjul Publishing House Pvt. Ltd.